*This Guidebook is as of 21/2/2019, an updated version will be upload next week. Stay tuned. Renowned legendary artistes will be conducting their workshops in Lion City. Click here to find out more! 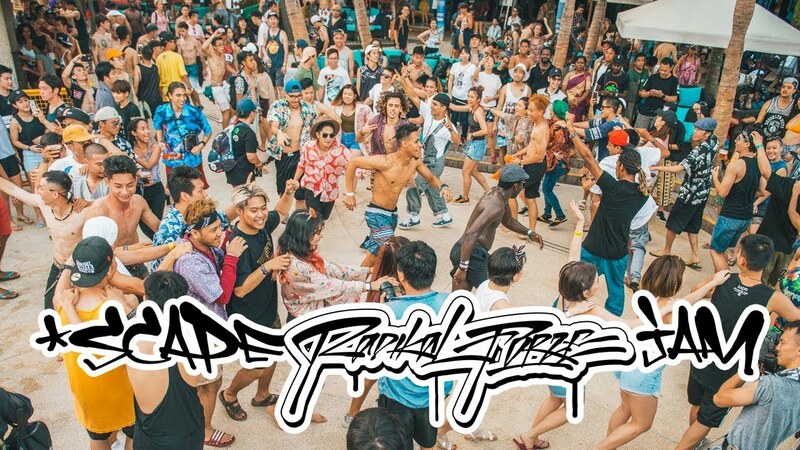 Intense international Breakin’ and All-Styles Street Dance Battles are on-going simultaneously, do check out the various programs to make sure you don’t miss out here! Put on your beach wear and party the night away with great music by legendary DJs! Find out more here. 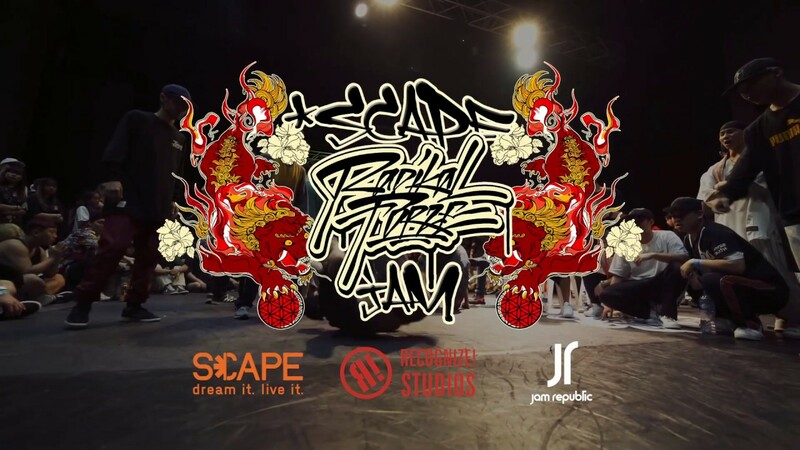 The Main Organizers of *SCAPE RADIKAL FORZE JAM. 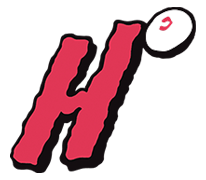 Click to check out what we are up to!